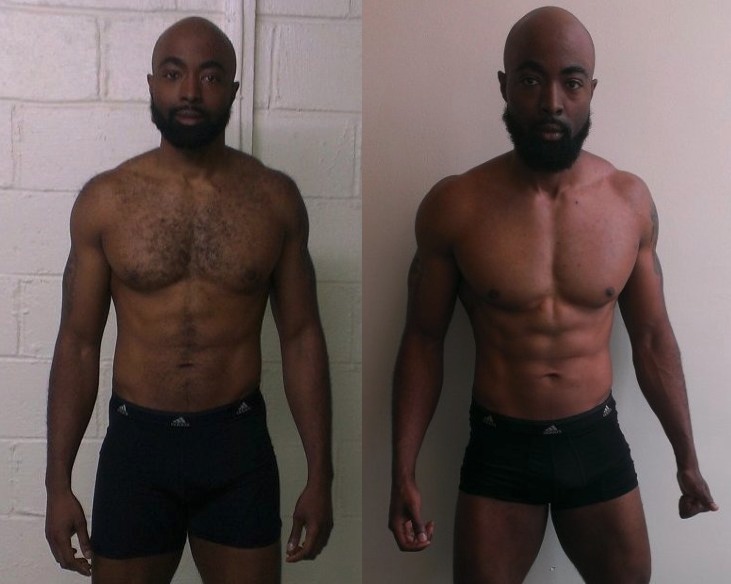 Here’s your latest interview with 4th place winner Ibrahiym Gladney from the 13th Adonis Golden Ratio Transformation Contest. To be honest I followed the crowd as far as workout routines are concerned. I would go to the gym and do three sets of chest, three sets of legs, and maybe a set or two of shoulders or back followed by 45 minutes of cardio. At the time I weighted 240 and I was able to lose 15 pounds and walk around at 225. With the addition of adding squats to my routine I was able to lose another 5 pounds and drop down to 220. Unfortunately I was only able to maintain that weight for about six months before I started slowly packing on weight until I shout back to around 239-240 pounds. I was sitting in the service area of my Hyundai dealership while checking my email and Kyle Leon recommended that I check out a short presentation and that presentation was the AGR system. The fact the AGR focused on a leaner look and muscular symmetry while at the same time gaining strength and losing weight. I was skeptical about counting my calories, the workout starting point categories, and the whole program. I had a hard time accepting what was different between bodybuilding.com and the Adonis Golden Ratio System. Lol the minute I saw the video and heard the presentation. I believe a year or two after joining the program. 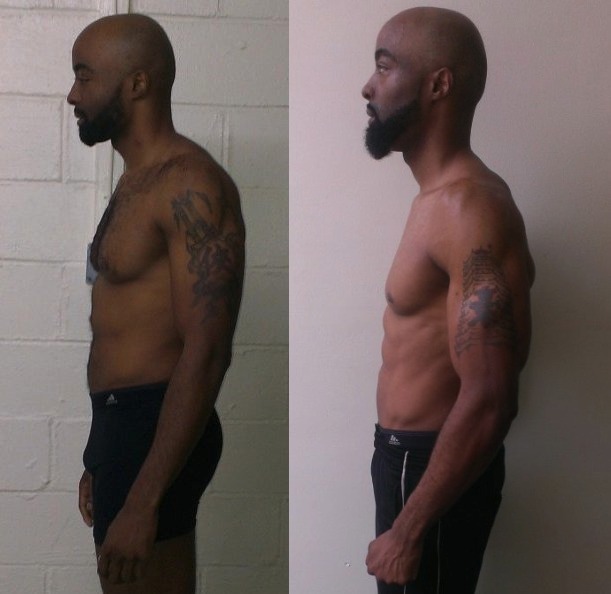 I realized that I was in the best shape of my life but I was lagging in certain muscle groups. So I decided to join the contest to see how far I could push myself physically and mentally. The biggest challenge for me was building up my intensity without a workout partner. 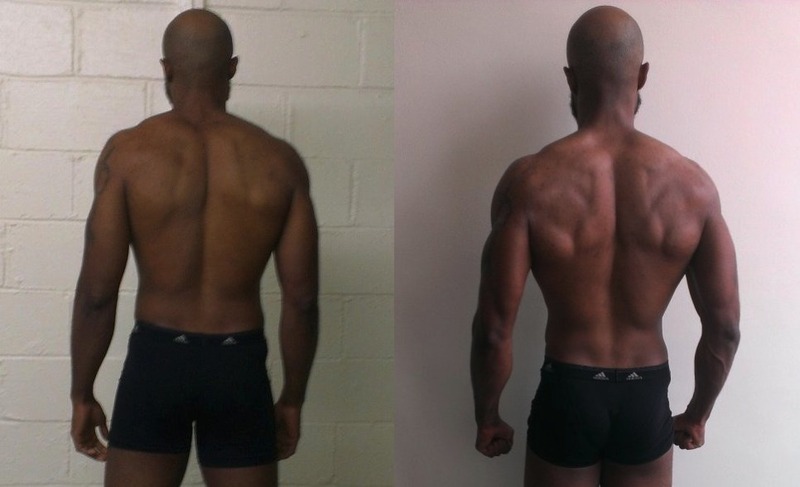 I often felt that I wasn’t improving my physique because of the non-workout partner limitation. So I often put on my head phones and turned the anger and frustration into a constant challenge and it seems as if I came out on top. I absolutely did not expect to be so tired after my workouts. They took everything out of me. 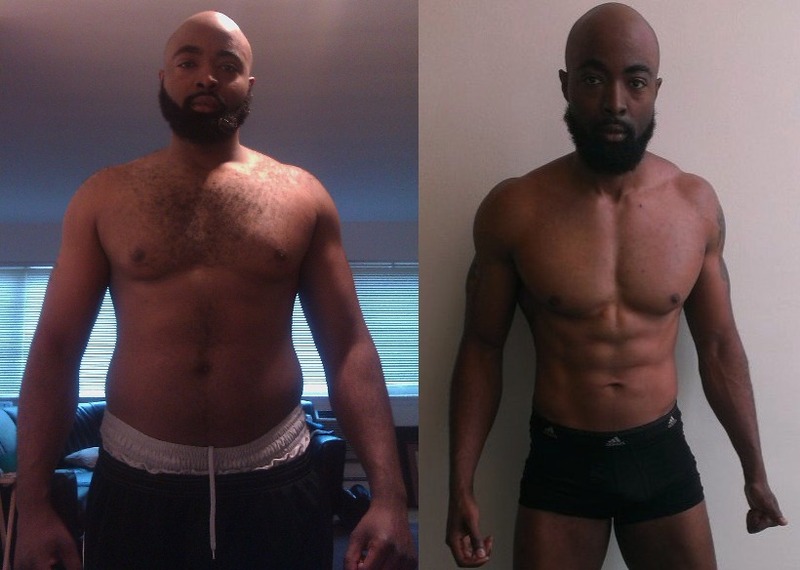 I also did not expect to see my body transforming in front of my eyes. Positives and negatives (if any). A lot of negative comments came my way as far as “you are getting super skinny” (normally by people who were not in shape) “don’t fade away on me”, or even from body builders in my gym calling me “weak” or to “small”. On the other end, I also received some positive comments as far as “you look great” and even some “keep up the good work”. Yes everything changed for me. I started performing poetry. I went out and threw away all of my old clothing and bought new ones. I am a much healthier eater than I was before the AGR System.